Published by breathmint on July 13, 2014 in Concert Recordings, FLAC, mp3 and Uncategorized. 0 Comments Tags: Beck, Charlotte. A friend of mine recorded this show using a simple rig to an iPhone, and asked if I could help clean it up and get it seeded. The sound is definitely listenable but more than likely a “collectors only” category recording. 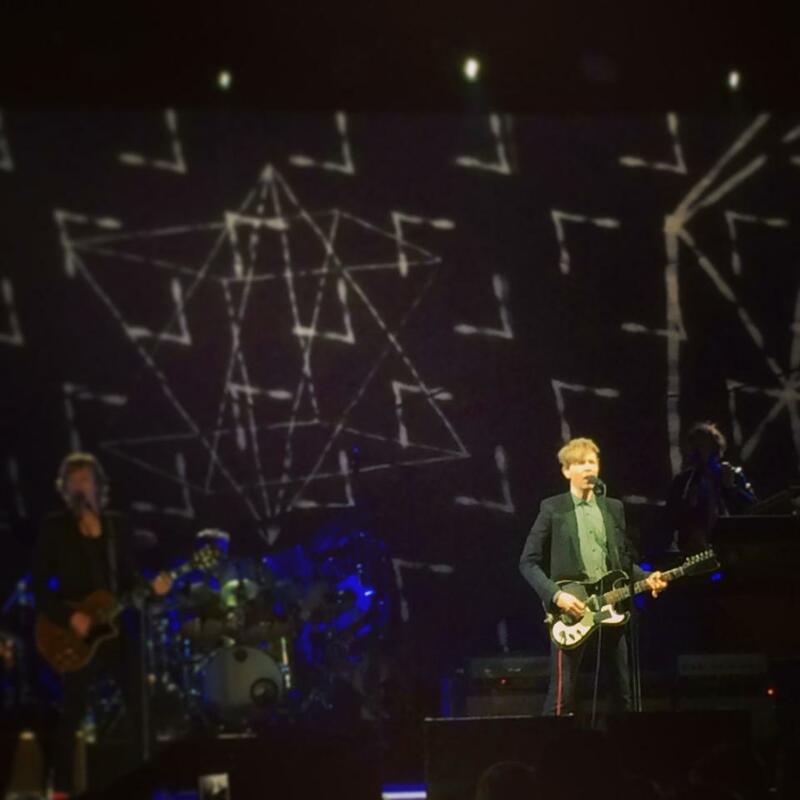 If this doesn’t scare you off, click ahead and enjoy Beck playing Uptown Amphitheatre at the NC Music Factory, Charlotte, NC on July 11, 2014.